Painting Tools Pen Pencil And Marker Flat Design. 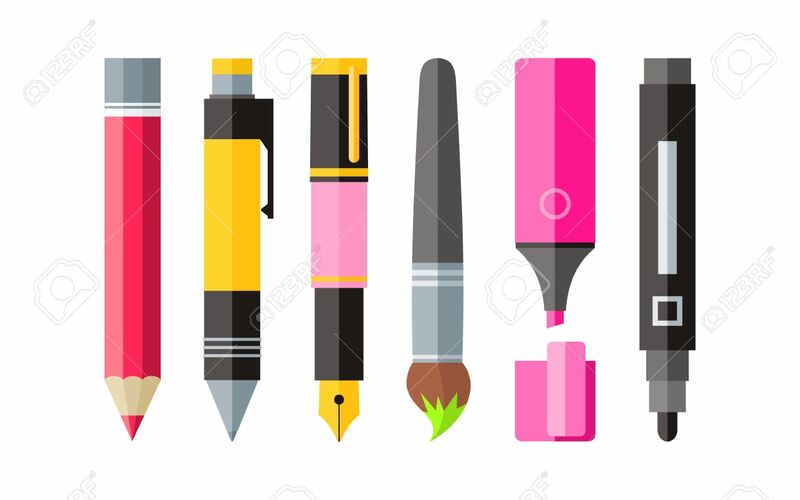 Painting And Tool, Drawing Tools, Painting Brush, Paint Tools, Pencil And Marker, Pen Drawing, Stationery Painting Tools, Paintbrush Illustration Royalty Free Kliparty, Vektory A Ilustrace. Image 52467124.